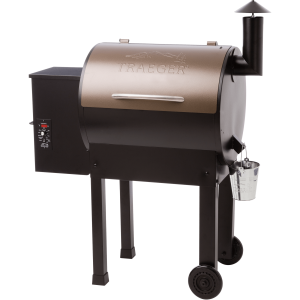 There are many gluten free meals which can be grilled on your Traeger BBQ Grill. Most of these ingredients used to prepare these meals are readily available from different sources. All what one needs is to know how to combine the ingredients and prepare healthy meals when having a BBQ. 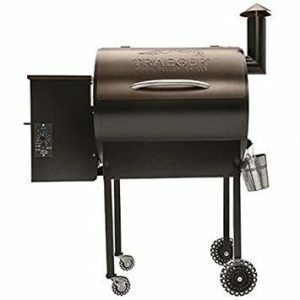 To make sure that the foods are truly gluten free one needs to start by cleaning the grill properly to remove all gluten residues. 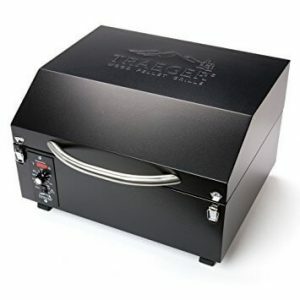 To clean the grill one needs to heat it to the highest temperature and keep it burning for about twenty minutes. 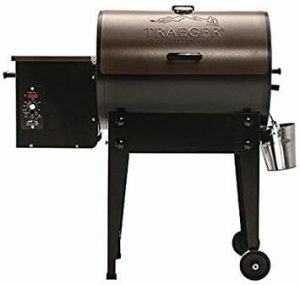 This will destroy all the residues and therefore just by scraping the grill with a brush will ensure it remains truly gluten free. Besides cleaning the grill it is also important to know the right gluten foods to prepare. Here are 3 gluten free ideas for a BBQ. 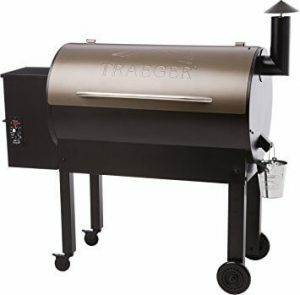 Start by preheating the grill to medium high. One should then rub both sides of the filets with pepper, salt, chili powder and oregano and then set them aside. One should then use grill safe skillet to heat the olive oil on grill and then add onion to cook. One should then stir in garlic and cook for one minute. The steak should then be placed on the grill for about three minutes and then transferred to a cutting board for slicing. The heat should then be reduced to medium and then slice the steak. 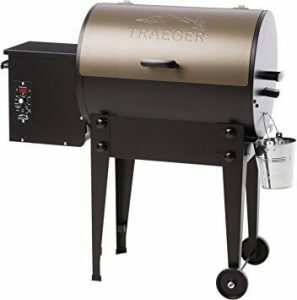 For further info on grilling Traeger steaks, check this out this article. The next step should be to place the baguettes on grill and cut side down to lightly toast. The baguettes should then be flipped and the steak should be arranged on the bottom halves of baguettes. This should be topped with onion and cheese. The grill should then be closed and allowed to cook until the cheese melts. The next step should be to transfer the sandwiches to a serving platter and the steak should be covered with two basil leaves. The top halves of the baguettes should be served on top and then served. Combine the potatoes, lemon zest, oil, tarragon and juice in a large bowl. The mixture should be seasoned with pepper and salt the potatoes should then be removed from the bowl and put in a grill basket. They should then be grilled for about fifteen minutes in medium high heat. After the fifteen minutes they should be transferred back to the bowl and tossed to coat. It is advisable to serve them while hot. For other great ideas on vegetarian ideas, check out this vegan friendly article. The ice cream should be scooped into a bowl and then sprinkled with cinnamon. One should combine them using a large spoon and then cover the bowl to freeze. One should then brush the pineapple slices with butter and grill each side for about two minutes and then transfer them to a plate so that they can cool. One should then scoop half cup servings of the ice cream into four bowls and then place three to four slices of the pineapple alongside each scoop of ice cream and then serve. 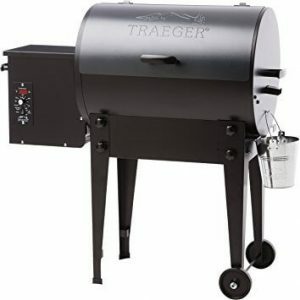 Finally, you can’t have an awesome BBQ without the right tool. 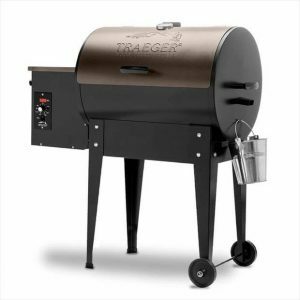 Make sure to check out our 2017 Traeger buying guide to choose the right one for you.